You will Watch One Piece Episode 462 English Dubbed online for free episodes with HQ / high quality. Stream anime One Piece Season 14 Episode 4 The Force That Could Destroy the World! The Power of the Tremor-Tremor Fruit! 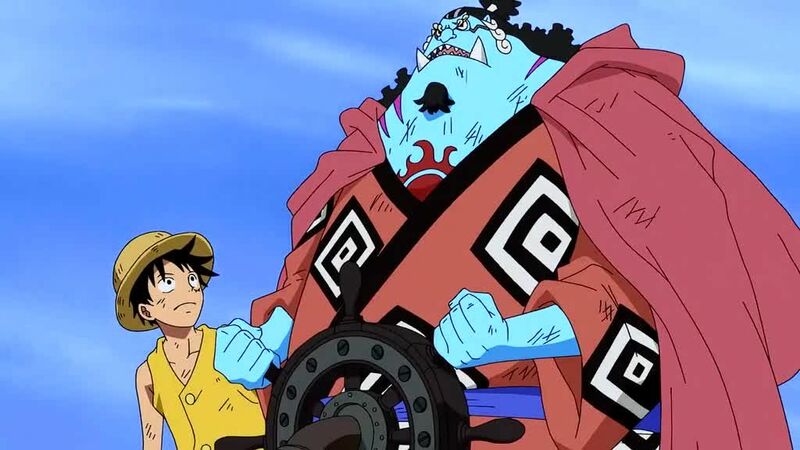 Whitebeard and his allies declare to the Marines and the Warlords their determination to rescue Ace, while Luffy and his group continue to reach Marineford. A tsunami approaches Marineford on both sides as a result of Whitebeard’s Tremor-Tremor Fruit abilities. However, Aokiji stops the two waves with his Ice-Ice abilities by freezing them and the central bay. The Whitebeard division commanders leap into action, as do the Vice-Admirals. Mihawk then steps up and launches a large slash attack towards Whitebeard.